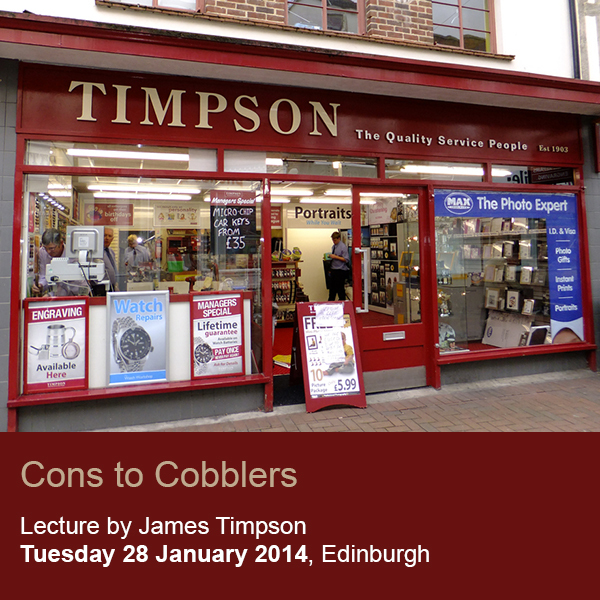 James Timpson is Chief Executive of Timpson, which has over 625 shops across the UK and Ireland. James and his father John have created a unique business culture that is based on recruiting personalities and giving them complete authority to run their shops however they want. This "upside down management" structure ensures that those serving customers are the most important in the business. In his lecture, James will discuss the importance of second chances and the benefits of recruiting ex-offenders. Howard League Scotland is delighted to host this event by one of the country’s top business leaders and a high profile supporter of recruiting ex-offenders. This lecture is one of a series on Citizenship, organised by the Howard League for Penal Reform in Scotland and held in association with Edinburgh Law School, Centre for Law and Society.